One is pretending and one is actually sleeping. 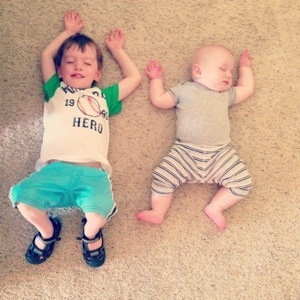 This entry was posted in Baby, Family, Maximus, Quinten, Toddler and tagged Brothers, Wordless Wednesday by Kyley Leger. Bookmark the permalink.